I use a combination of hypnosis, cognitive behavioural therapy (CBT) principles and techniques, and mindfulness to help you deal with your problems. Read more about hypnotherapy, CBT and mindfulness. 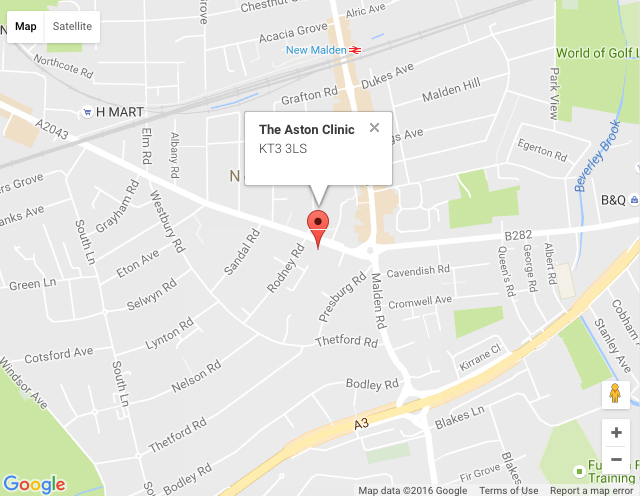 I’m a fully qualified cognitive behavioural hypnotherapist, with a background in psychology. I am passionate about prioritising our mental and physical well-being and providing people with the tools and skills to help them help themselves. My aim is that you become your own therapist, not reliant on me. I’m a specialist in relaxation, resilience and stress management. 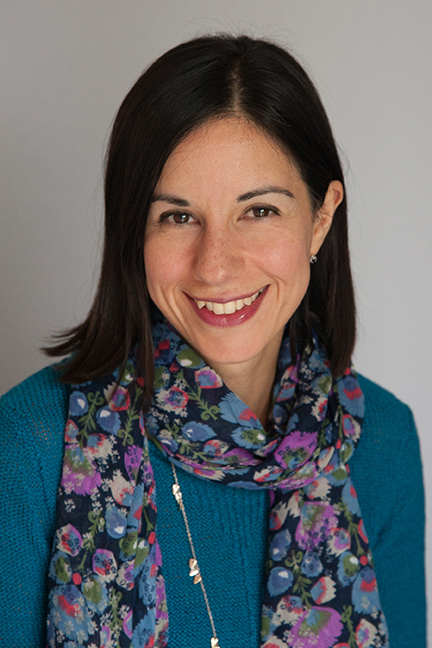 I worked for over 15 years in corporate business, so I understand first hand the pressures of a fast-paced, pressure-filled environment and the difficulties of juggling this with family life. I have an evidence-based philosophy, which means I believe you have the right to treatment which is based on sound scientific research. This means I keep up to date with the latest scientific research and my approach is based on the best up to date evidence. 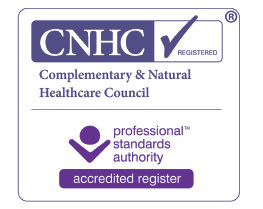 I’m registered with with the General Hypnotherapy Register (GHR), Complementary and Natural Healthcare Council (CNHC) and Register for Evidence-based Hypnotherapy & Psychotherapy (REBHP) and am bound to their stringent Codes of Ethics. It’s really important that you work with someone you feel comfortable with, so please feel free to call me for a chat so you can get a feel for how I could help (or, if you prefer, send me a message). To find out more about whether cognitive behavioural hypnotherapy could help you, I offer a free, no-strings 15 minute telephone consultation. 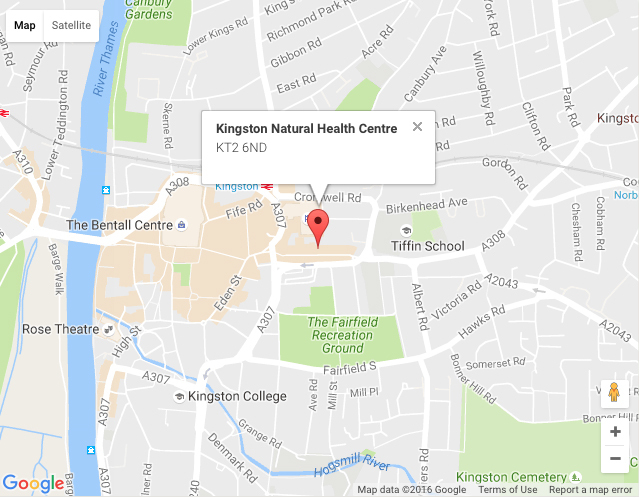 I run clinics in Kingston and New Malden. Please contact either myself or the clinics for more on times and availability. Call me for a chat, email me at mimi@relaxedmindtherapy.co.uk or get in touch using the form below.